Today is Free Cone Day at Ben & Jerry’s at Locations Worldwide! For those not already familiar with the annual ice cream event, the franchise opens its doors once a year to offer a free cone to anyone willing to stand in line. It is Free Cone Day at Ben & Jerry’s. 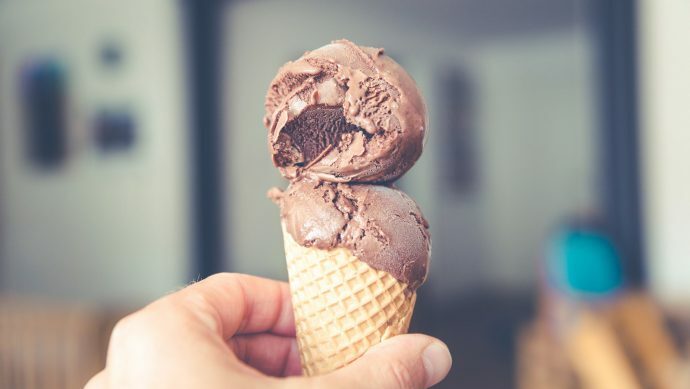 The annual event has Ben & Jerry stores offering a free cone to anyone who comes through the door, and all locations should be participating in this event. In the past, Ben & Jerry’s has also used the day to register new voters, as voter disenfranchisement is a particular political focus of the franchise. They’ve even sent out trucks to give out free ice cream in Florida and inform voters about the measure to restore voting rights to former felons in the state, as the New Times reported.